Amazon currently has this 2019 Stick This! 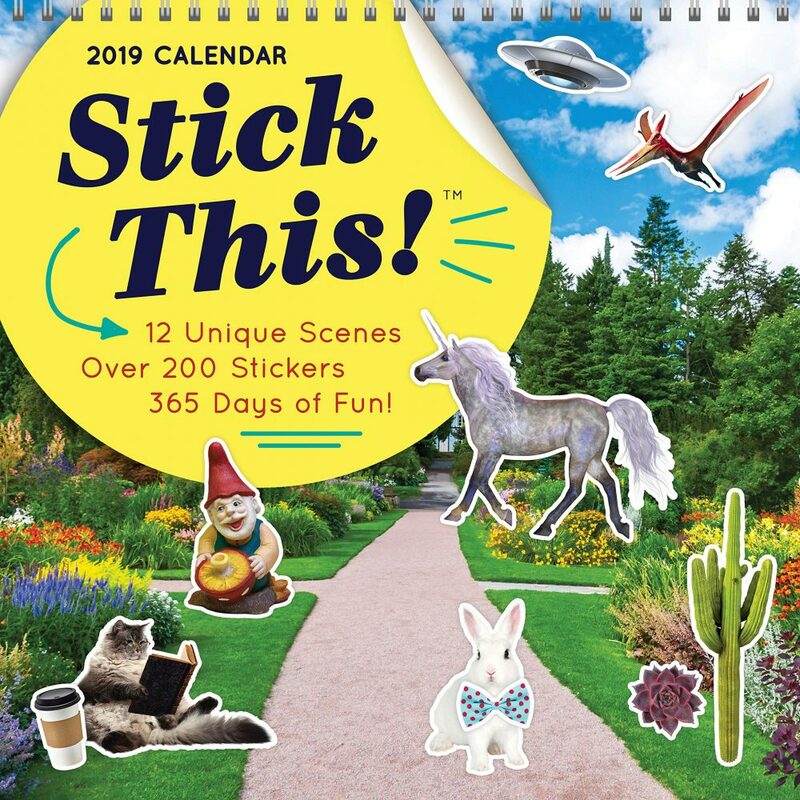 (TM) Wall Calendar: 12 Unique Scenes; Over 200 Stickers; 365 Days of Fun! on sale right now.